Not surprisingly for the head of food and drink at one of the UK’s best-known restaurant chains, Terry McDowell is a man who gets pulled in lots of different directions. When FEJ catches up with him at the group’s UK head office, tucked away in the quiet corner of an industrial park in Luton, it quickly becomes apparent that good diary management is a necessary part of his job. This afternoon he is heading to a meeting with a beverage supplier, then he needs to plan for a major menu presentation he has coming up, while next week he’s scheduled to be involved in customer tasting sessions for its Christmas dishes, despite the fact that we’re barely into spring. It is therefore wholly believable when he insists there is no such thing as an average day, instead his agenda is shaped by the various work-streams that the company has going on at any given point in time. 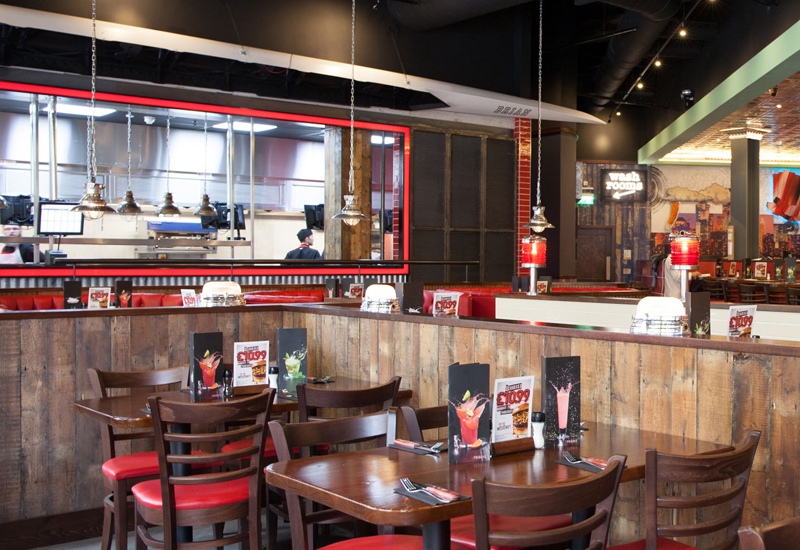 TGI Fridays plans to open four more restaurants this year. Rarely a day goes by when he isn’t thinking about what the next big menu development might be, which ultimately means his work is never finished. 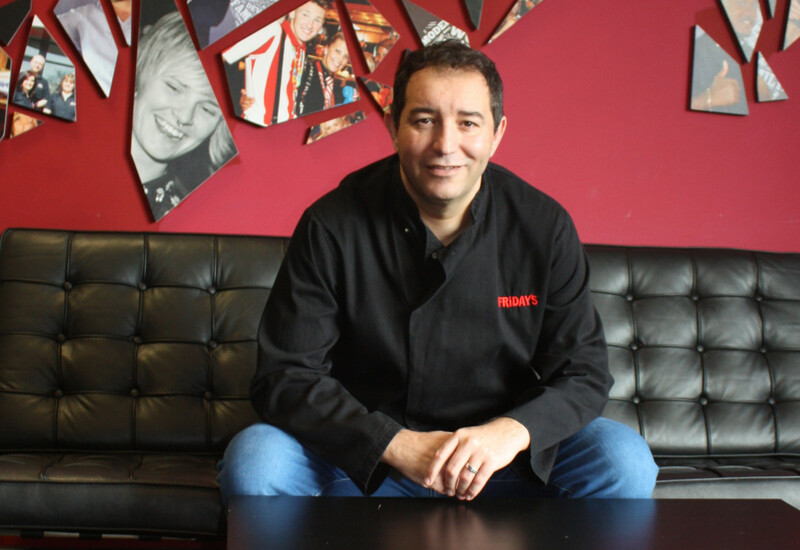 He is fresh off the back of one of Fridays’ most significant menu developments to date following the introduction of its first vegan dishes and a new range of items with fewer than 600 calories, but he is already turning his attention to what lies around the corner. Fridays’ pipeline for creating new menus can be anything up to 18 months, sometimes two years, although it is able to fast-track things if necessary. It works off a food and drink roadmap that references where it thinks the business is heading, and duly plots its course from there. Menu changes typically occur twice a year and can include as many as 20 new dishes, but in the case of the vegan and low-calorie creations that it has just unleashed, it didn’t want them to get absorbed in a general launch and therefore made them the subject of their own dedicated roll-out. Given the chain is renowned for its legendary grills, meaty burgers and fall-off-the-bone glazed ribs, the advent of ‘healthier’ menu items might have come as a surprise to some. But it is a sign the company recognises that people want more variety in their diet and choices these days. “We were very much known for a rich, indulgent celebration occasion, which is great, but I think you also need to make sure that you can attract new guests and give other people and regular guests another reason to visit,” he says. 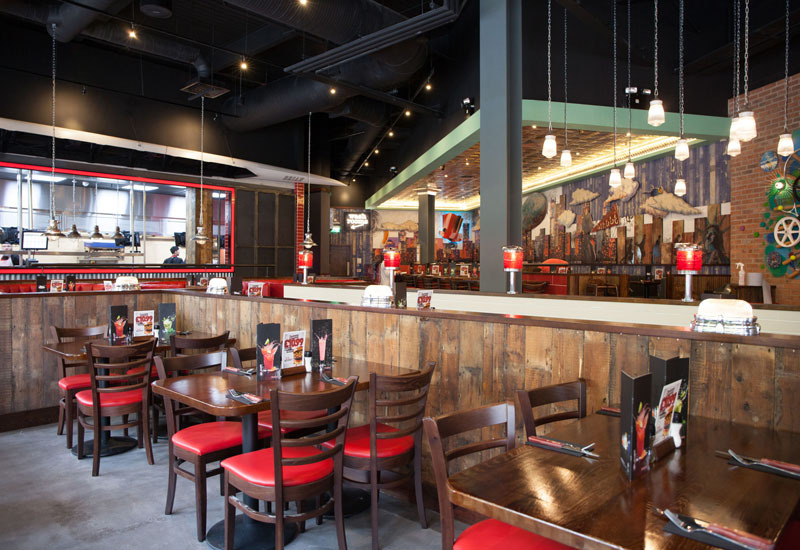 Guest insight is vital to the process and McDowell personally reads every food and drink comment that is left on TGI Fridays’ website. He is constantly examining food trends, restaurant sales patterns and new ingredients to see how they might fit into future menu structures. “Ideas tend to go big to start off with and then we filter them down,” he reveals. 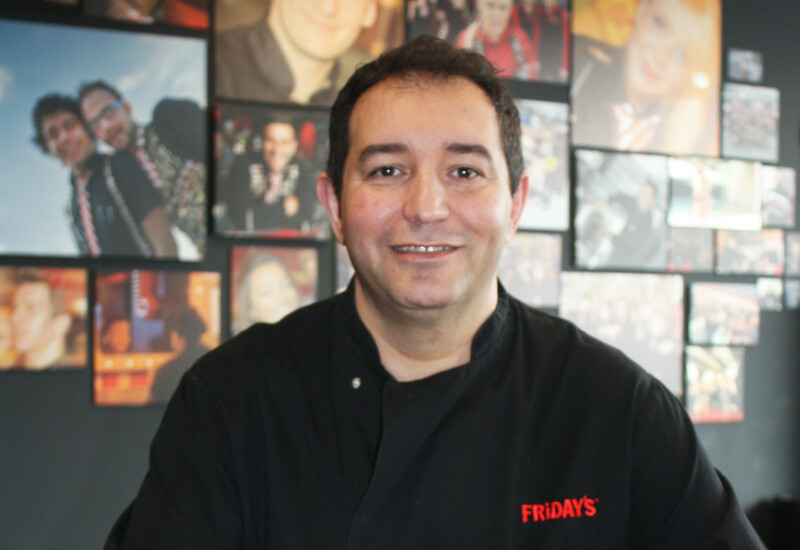 The magic takes place in Watford, where Fridays operates a dedicated development kitchen, adjacent to one of its restaurants. The beauty of this is that it not only serves as a test bed for new equipment, but it means his team can execute an idea one minute and have diners sampling it the next. “You get guest feedback before you have even taken it to any other level,” he says. Around 40% of Fridays’ sites now have open kitchens. As a Fridays stalwart who has been with the business for 18 years, McDowell has witnessed some monumental transitions. For him, the biggest single change has been the extent to which technology is now used within the operation. “When I first started working for Fridays we used to have someone who would call out every check and it went from an individual doing that to a ticket machine, to now where we have kitchen screens where you can split down the timings of individual parts of dishes so that everything works to come together into the pass at the same time. It is a great step forward because it means you’re not reliant on one individual controlling what happens to the business. “You can use the technology to help your teams work more efficiently and I believe it creates a better environment to be in because it is not about the way someone is feeling on a particular day. If they are under pressure themselves, the way they communicate may not always be the best, whereas now it is about the way they work their station with the information they have in front of them,” he explains. Technology has also advanced Fridays’ training methods. Kitchen staff have access to a specialist training app that it has developed, containing videos of all its dishes, recipes and other information pertinent to their job. 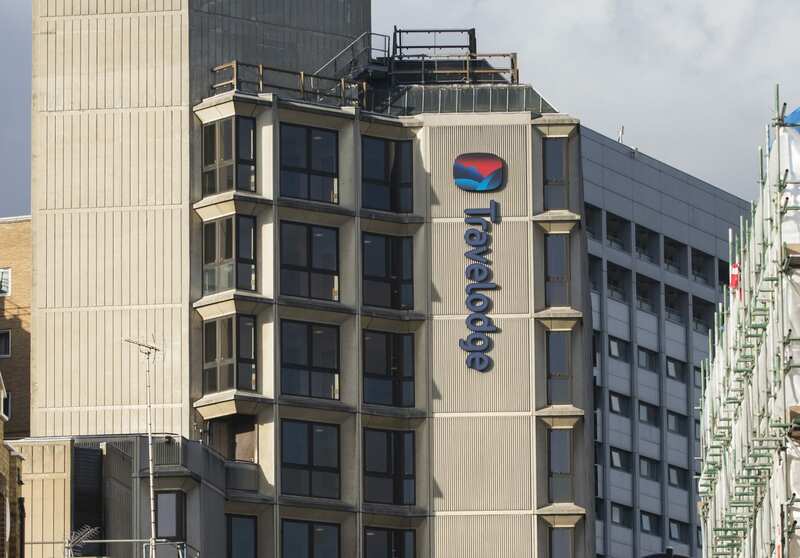 That’s not to say it doesn’t use more traditional ways of educating employees —“we realise that people learn in different ways” — but it has given the chain the opportunity to be flexible and to be able to move quickly. McDowell keeps a keen eye on equipment innovation. 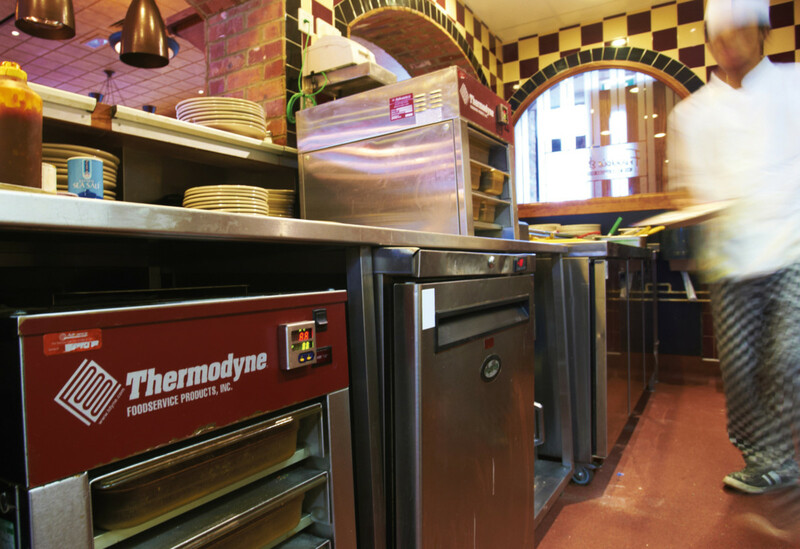 The company has embraced cooking platforms such as induction, while more recently it has started working with Synergy Grill. It’s been impressed with the performance so far. 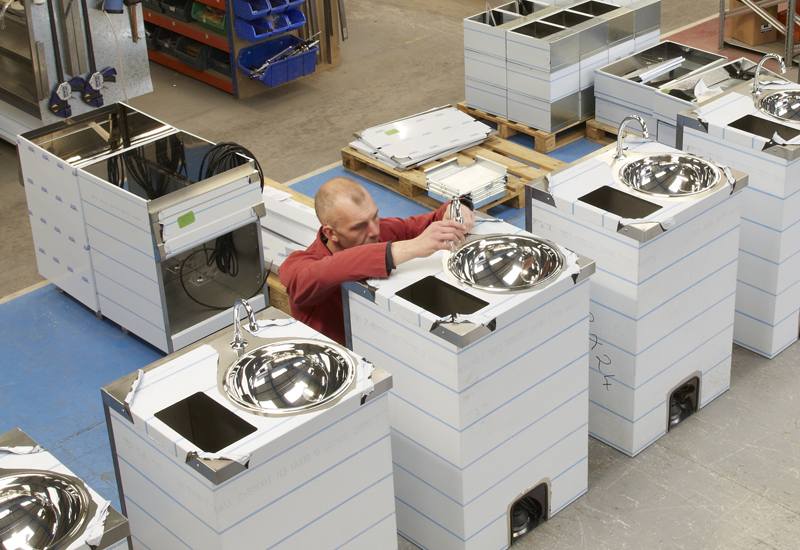 “I think what we have realised from that is we have had less call-outs and breakages, but the good thing is you get a really consistent heat source that reduces energy and is easier to clean,” he says. He likes the way that some of the company’s US branches have slow-burning wood under their grills to create a distinctive smell during cooking, but admits that “constraints” render that a concept that isn’t viable for the UK yet. 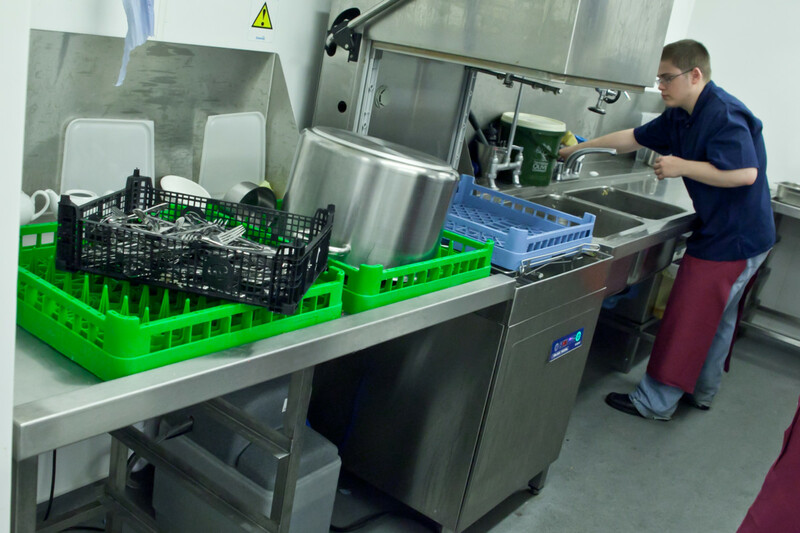 One new area he has started to look at, however, is equipment that will give its kitchens the capability to produce their own in-house ice cream on a daily basis. 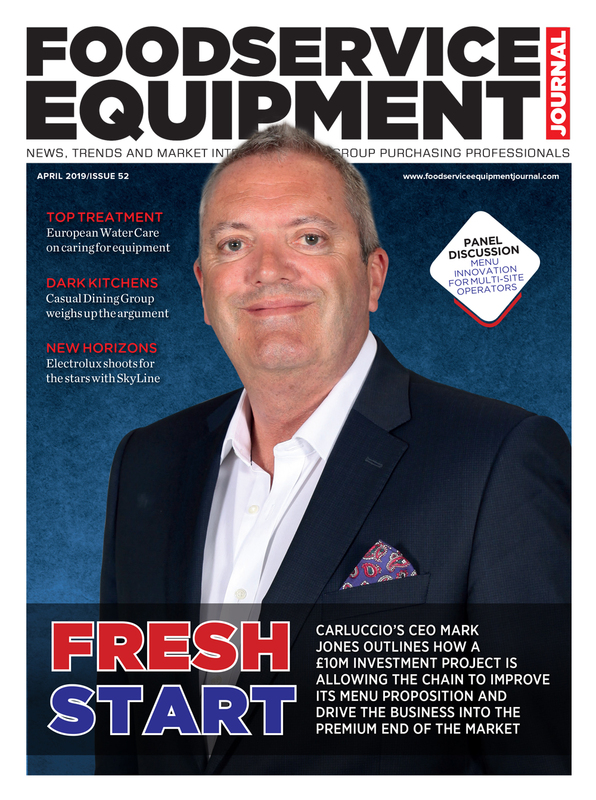 He says that equipment suppliers are far more willing to work with companies such as Fridays on a bespoke level than they ever were in the past, and that provides huge benefits. Terry McDowell says that menu changes typically occur twice a year. 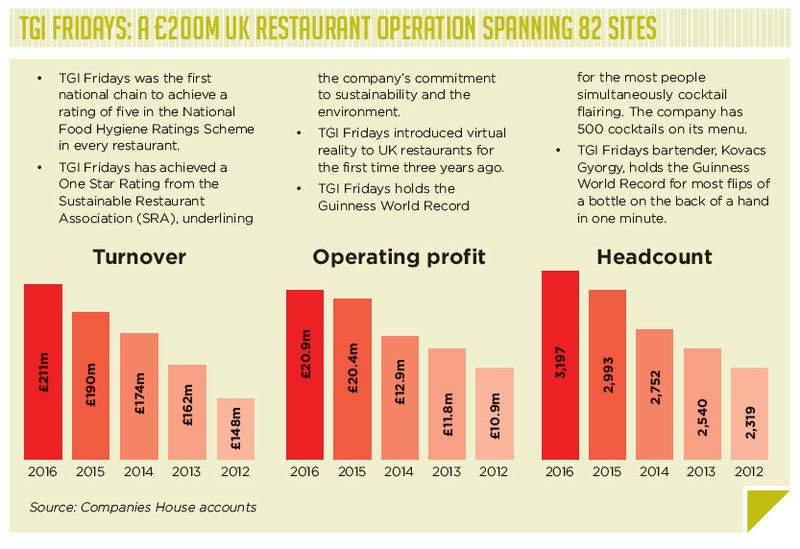 With 82 restaurants in the UK currently, McDowell oversees a considerable portfolio. He suggests there are two key elements to running kitchens — people and process — and you can’t have one without the other. 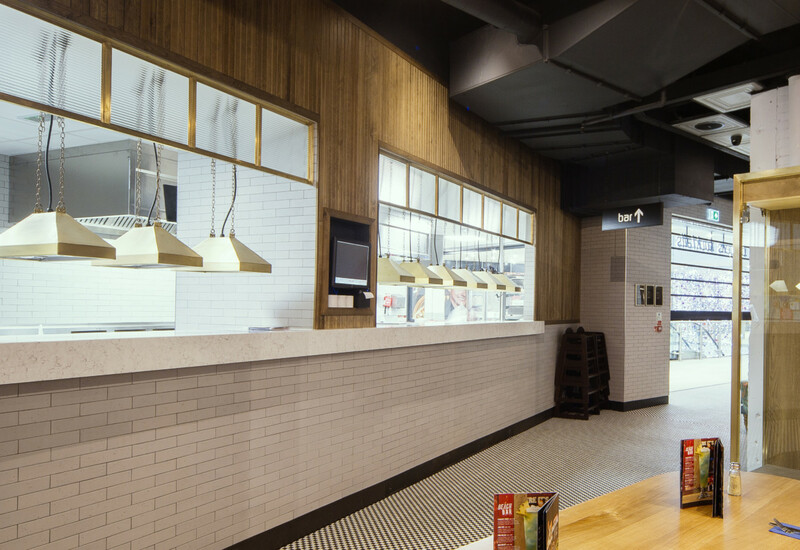 Consistency of food and speed of service are two of the qualities most intrinsic to operational success in the casual dining space, and to achieve those the right kitchen set-up is imperative. Fridays adopts what it calls its ‘Red Mat Theory’. The idea is that at each station, chefs should be able to stand on an imaginary mat and produce a dish without moving. 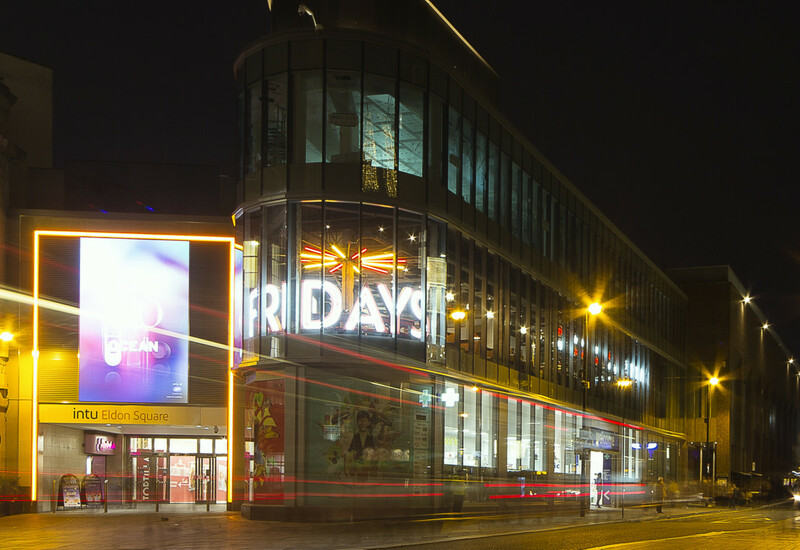 Fridays has signed off four openings for this year and another five for 2019, while it has even started looking at the pipeline for 2020 and 2021. It all means plenty more kitchen projects for McDowell to get his teeth into. Life is only going to get busier. But that’s just how he likes it. 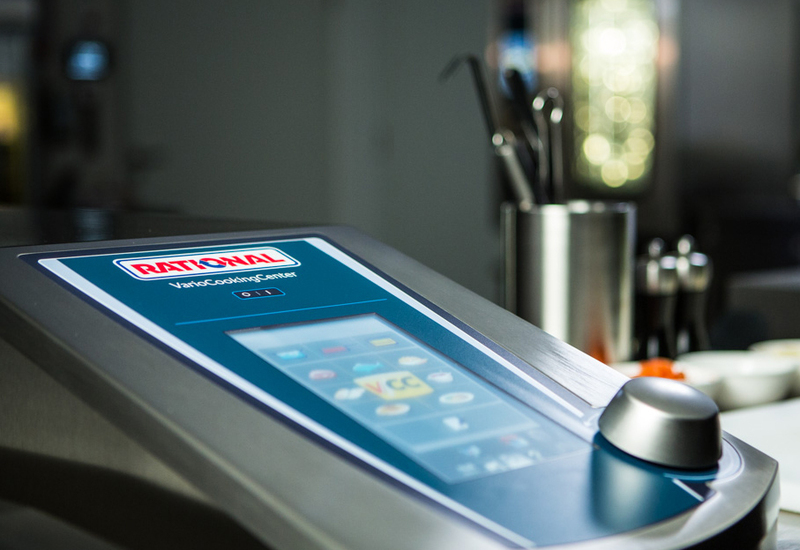 Terry McDowell, head of food and drink at TGI Fridays, admits that when it comes to innovation he is intrigued by the impact that new technology could have on the foodservice market. The use of 3D printers for food creation purposes and virtual reality for bringing food to life at the table has captured his attention, as has the innovation that is currently going on around plant-based burgers and the theatre linked to things such as dry ice also captures his interest.